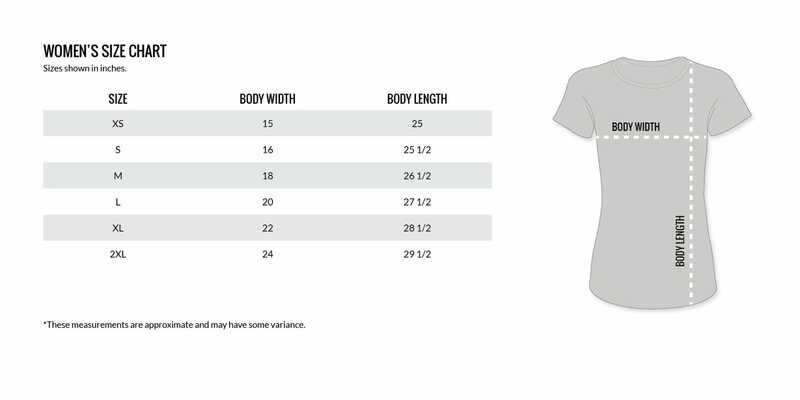 Women's Ammo T-Shirt is rated 4.0 out of 5 by 1. Guns - Ammo - Pew Pew. Yup, that's life in a nutshell. Good shooting ladies of the Vortex Nation! Rated 4 out of 5 by KLeffler03 from Gun shirt made for women! I got this like a month ago along with a few other styles to wear at work, a local MN gun store, and i really like it. It is very feminine, I've gotten a lot of comments on it, especially people trying to read it. And i don't feel like I'm wearing a typical "gun shirt". Its a lighter weight fabric, washes well. Pretty much nothing bad so far!